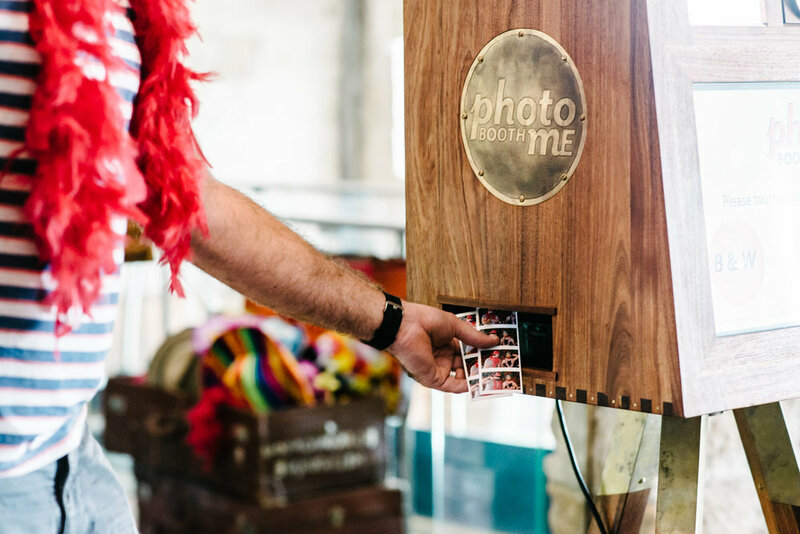 - Instant file sharing of individual images as well as photo strips. We can also share a live dropbox link with you on request. 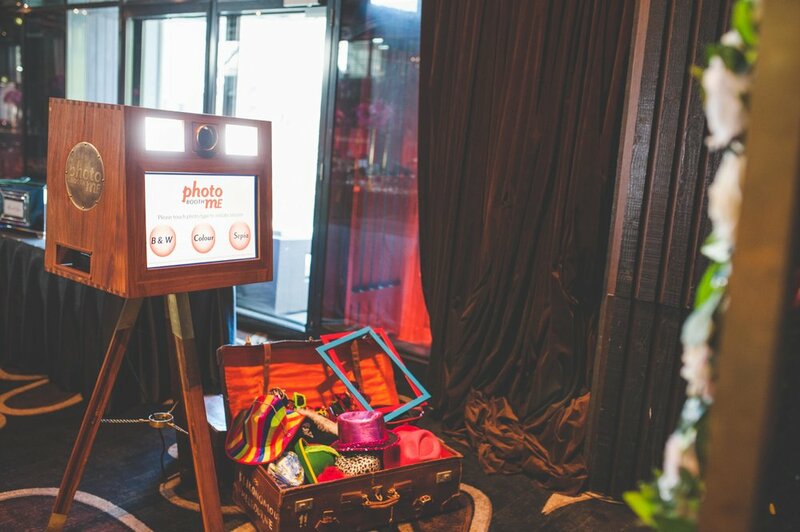 - A digital copy of all the individual photos as well as the composite photo strips after the event. 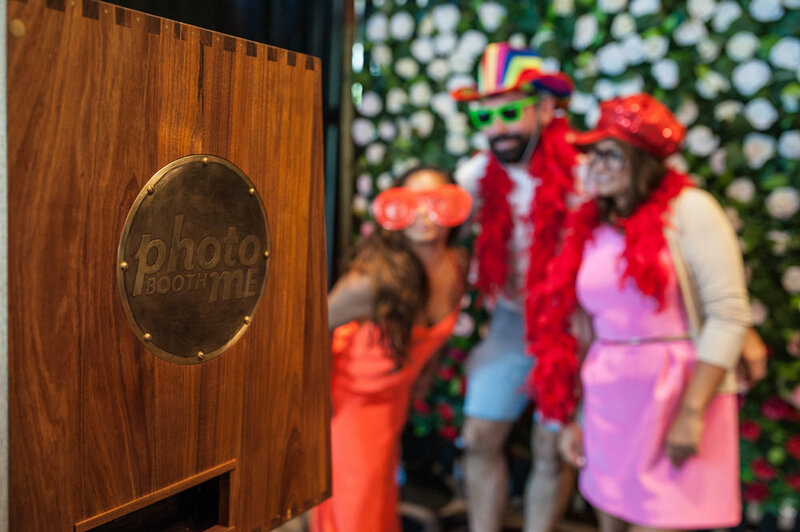 Our Bespoke booth can be setup with one of our backdrops, facing your own backdrop at your venue or even facing out into the event from a corner or wall. Check out some of the options here. We run easily off a standard power point and require a stable, level platform to setup on and protection from inclement weather. * Standard Delivery is to anywhere in the Wollongong and Sydney Metro areas. Additional fee's may apply for locations outside of this area. Please let us know when enquiring and we will quote accordingly.